Marian G. Clow, 92, a retired Capitol Hill staffer, died June 23, 2005, at the Washington House in Alexandria, Virginia, where she lived. She had Alzheimer's disease. Miss Clow was born in Rose, New York, and grew up in Syracuse. 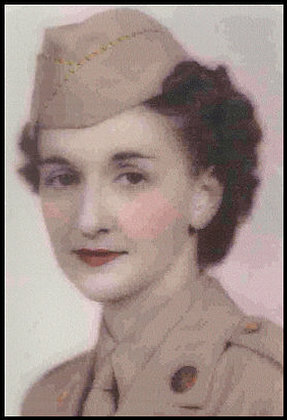 She joined the Women's Army Corps during World War II, attaining the rank of Master Sergeant. After leaving the military in 1947, she went to work on the staffs of three New York Republicans -- Senator Irving M. Ives, Representative John V. Lindsay and Representative Hamilton Fish Jr. She became chief of staff in Lindsay's Washington office when he became mayor of New York City. She retired in 1983. She was a lifetime sponsor of a child through the Save the Children organization, an environmentalist and a supporter of the Frontier Nursing Association and Mothers Against Drunk Driving. Sergeant Clow will be laid to rest in Arlington National Cemetery on 22 July 2005.